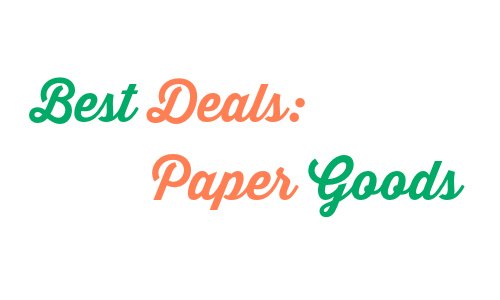 Take a look at this week’s best deals on paper goods where you’ll find great deals like paper plates for 88¢ per pack, tissues for 39¢, and much more! Can’t find what you’re looking for? Use the Item Search to find sales on more products.